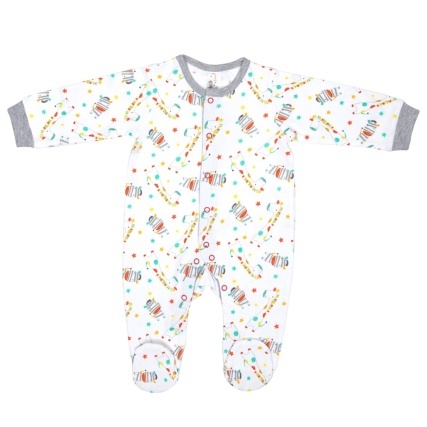 Keep your baby warm throughout the night with this adorable, soft sleepsuit. 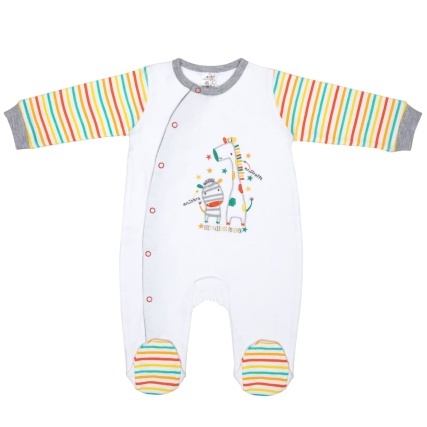 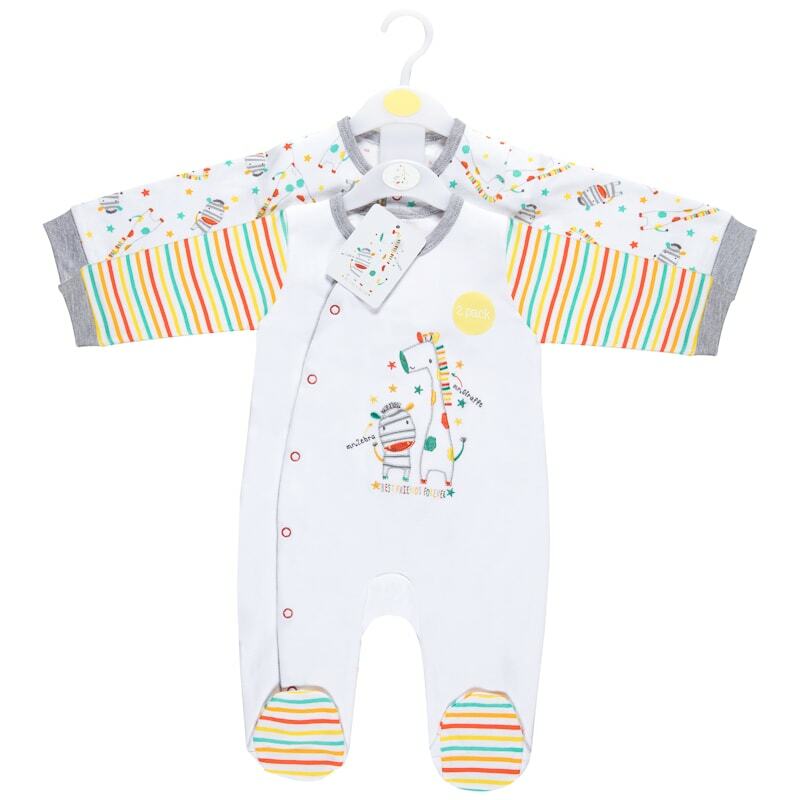 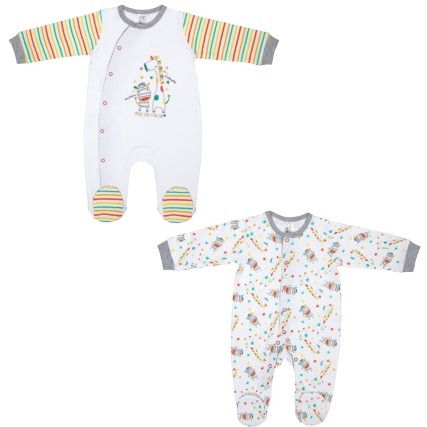 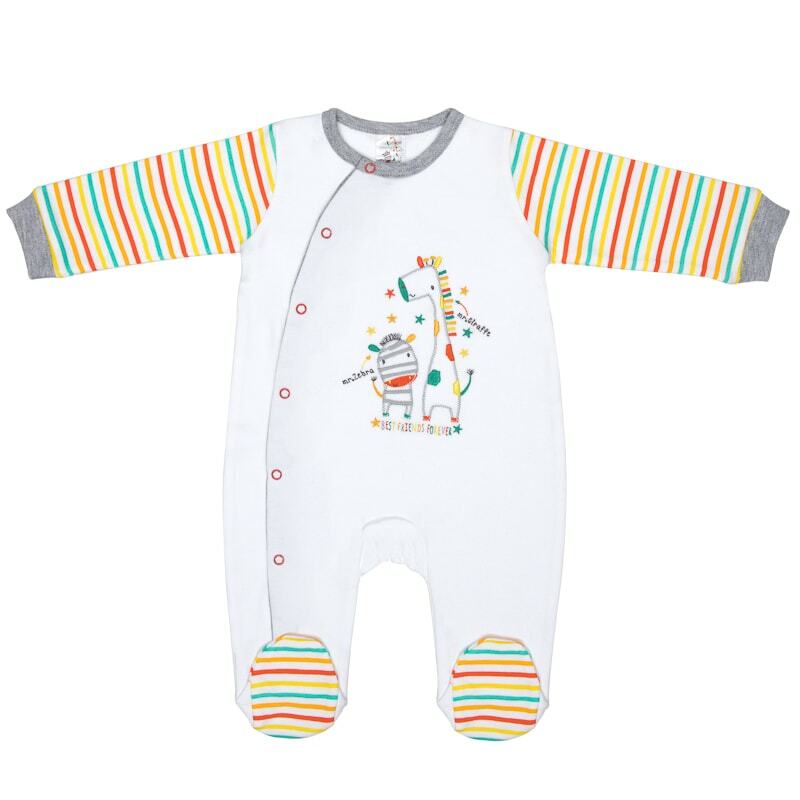 Inside the pack are two separate sleepsuits, each adorned with fun colours. 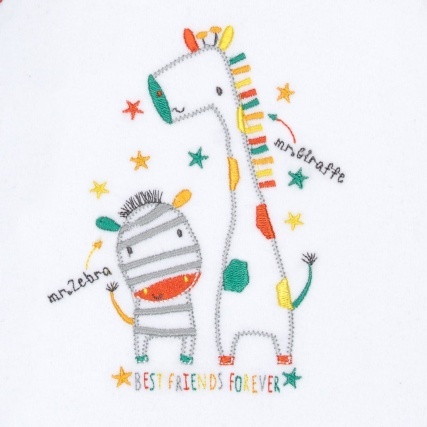 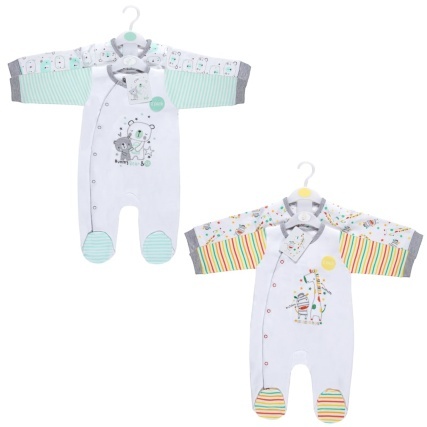 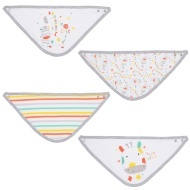 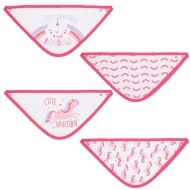 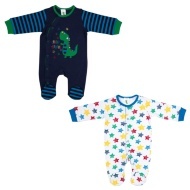 For more great Baby Clothes at B&M, check out our range online and in stores.